What is your vacation plan? Would you like to have a self-driving travel with your families or friends? If yes, you must want to improve your car’s capabilities so as to provide you with the best service during your vacation time. To improve your car’s capabilities, it is high time for you to install an all-in-one car radio to replace your factory radio. 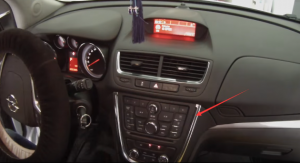 Here I’d like to share a 2013 OPEL MOKKA car radio installation guide from Seicane with you. If you have the same vehicle type, you may refer to it to have a general understanding of the car radio installation. 2. Use a plastic removal tool to remove the trim panel. 3. 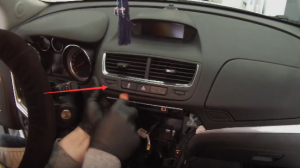 Use a screwdriver to remove four screws that are fixing the radio panel. 4. 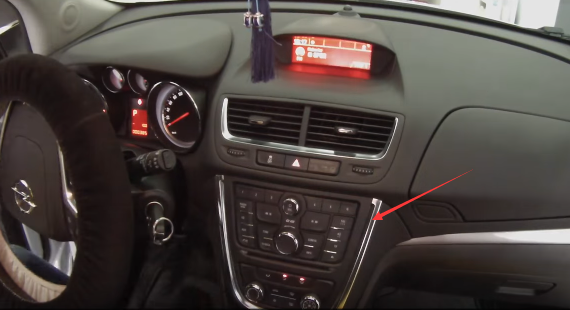 Remove the original car radio panel. 5. Remove screws that are holding the original car radio. 6. Gently take the original car radio out of the dashboard and disconnect the connectors at the back of it. 7. Use the plastic removal tool to pry up the air vent and remove the connector at the back so as to get access to the screen. 8. Unscrew screws that are holding the screen and then remove the screen. Wish the above installation instruction can be helpful for you some extent. If you meet any problems, you can seek help from your dealer, someone experienced or a professional. 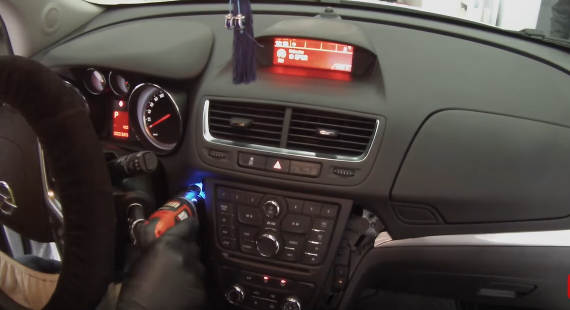 Or you can directly arrange a professional technician to help you install the new car radio. 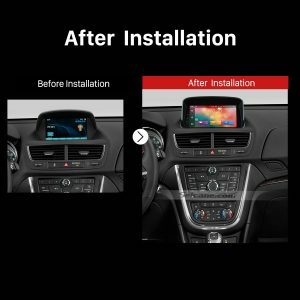 Besides, before installation, it is very essential for you to check whether your new car radio can work well with your beloved car or not. If not, you might as well check out the following link which is a remarkable 2013 OPEL MOKKA car radio from Seicane. 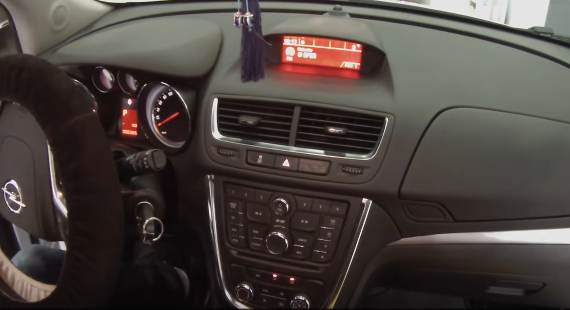 With dedicated interface and high performance, this Seicaen car radio specific for 2013 OPEL MOKKA can be regarded as a good replacement for your outdated factory radio. When you are travelling around an unfamiliar place, you won’t get lost as long as you turn on the high-precision GPS function and make full use of it even you don’t have a good sense of directions. 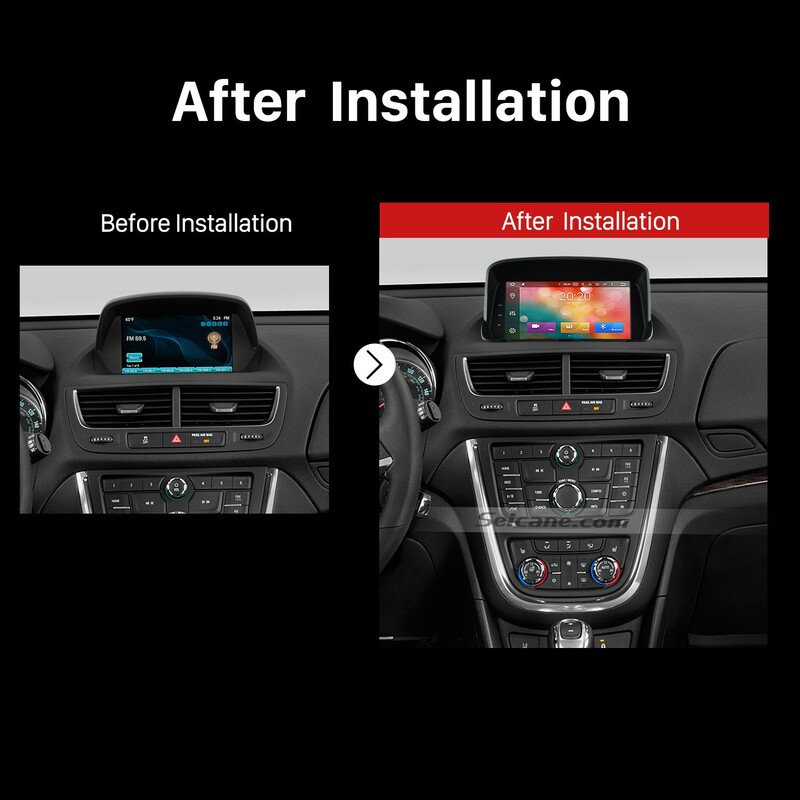 Besides, thanks to this unit’s additional entertainment function, you won’t get bored because you can turn on this multimedia device to play DVDs, CDs, FM/AM radio to relax both yourself and your passenger in car. What’s more, apart from basic functions, you can also add some optional features, such as car DVR, backup camera, OBD2 and so on to this unit according to your preference and your requirement. Wish you all enjoy your vacations accompanied by this all-in-one car radio. Good luck to you!